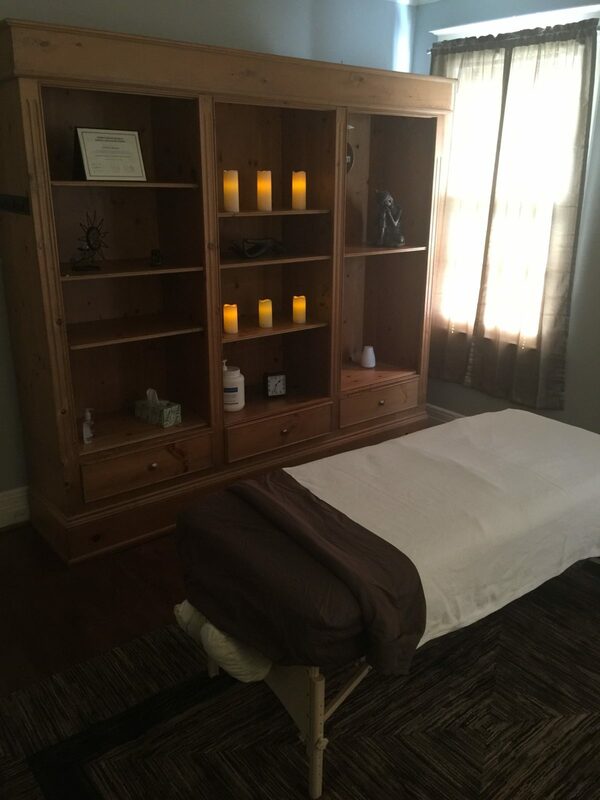 Therapeutic Massage is hands-on manipulation of the soft tissues of the body for the purpose of establishing and maintaining good health and promoting wellness. The therapist uses specific techniques to assist a client in fulfilling his or her therapeutic goals. Examples of client therapeutic goals are relaxation, management of symptoms during a long-term illness, and enhancing personal growth. *Bodywork and Therapeutic Massage available by appointment with a licensed therapist.